Old houses are full of surprises which come due only during construction work, and that includes extra unexpected costs! Buying a new or renovated stone house risks can be brought to the least possibility if you hire an expert to have it checked before buying it. 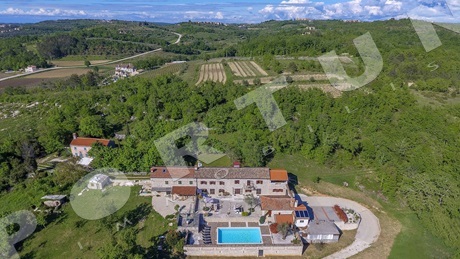 If you need more information about buying properties in Istria, visit our guide, and we are here for any further questions :) More about services for buyers! This condominium with spacious yard lies in a quiet village not far from Bale. The house includes three studios and two 2-bedroom apartments. 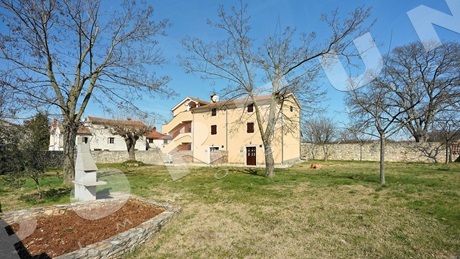 This traditional stone house whose area amounts to 106 sqm is located in a small Istrian town near Motovun. The house offers views of the hilly countryside from the attic. 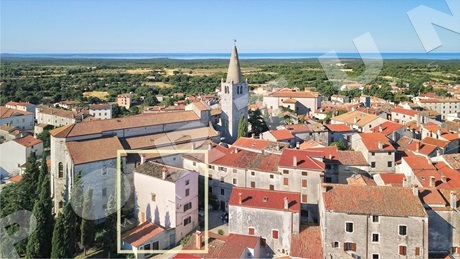 This beautifully restored stone house measuring 284 sqm is located in a tiny Istrian village not far from Buje. The house is sold fully equipped, and the new buyer only has to bring along personal belongings. 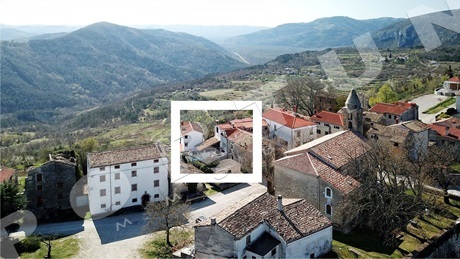 A traditionally decorated four bedroom stone house with three bathrooms measuring 250 m2 is located in the center of Bale. A beautifully restored stone house with pool is located in quiet and idyllic setting near Sveti Lovreč. The house whose area amounts to 145 sqm, was most probably built during the 19th century and thoroughly restored in 2017. This restored estate whose area amounts to 343 sqm is located in a quiet village in the vicinity of Bale. The estate was built in the beginning of the 20th century and restored between 2000-2014. 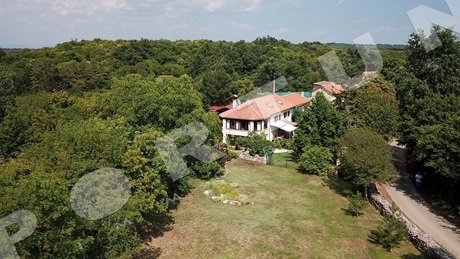 This traditional two bedroom holiday house whose area amounts to 111 sqm is located in a quiet village not far from Svetvinčenat.